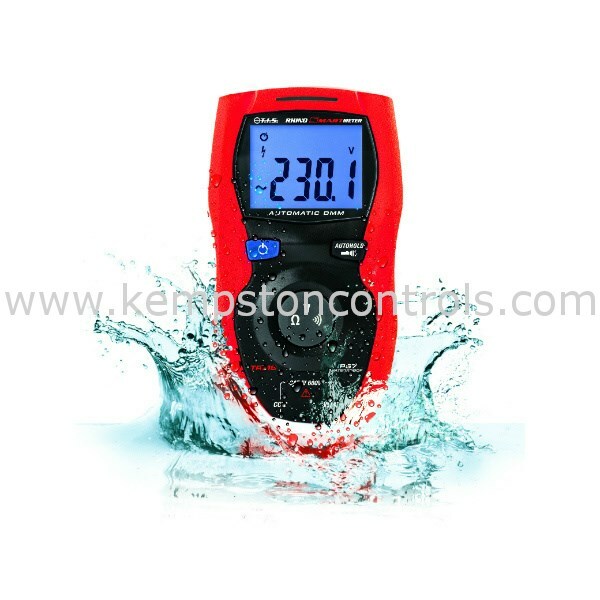 RHINOSMART MULTI METER FULLY AUTOMATIC DETECTION - INCLUDES FREE SCREWDRIVER KIT, WHILE STOCKS LAST. Order now to receive a free multi-piece screwdriver kit with seven different heads. 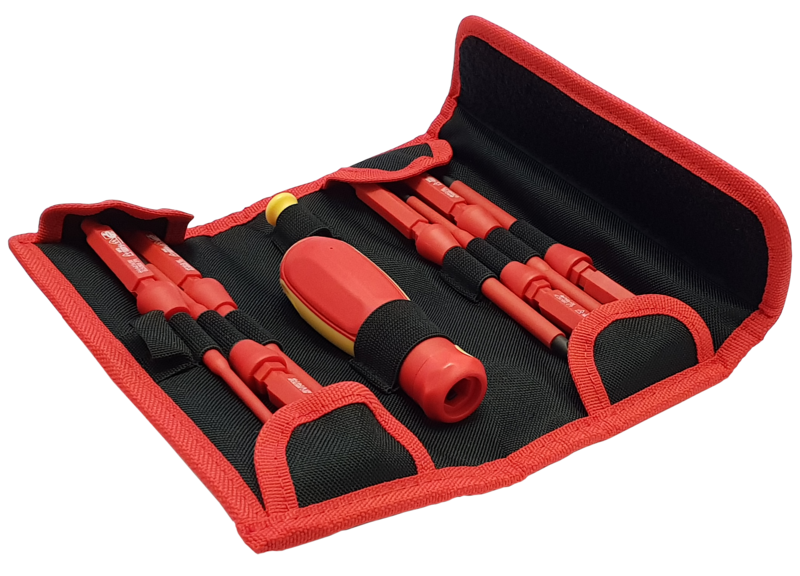 The screwdriver kit uses a great push-fit method, giving you the comfort of a proper handle for each piece, without the bulk of seven full screwdrivers.